The Capital One Savor Cash Rewards Credit Card offers best-in-market cash back rewards on restaurants and entertainment paired with an attractive signup bonus, making this card a tempting choice for the out-on-the-town cardholder. Earn a whopping 4% cash back on dining and entertainment, 2% at grocery stores, and 1% on everything else. Plus, earn 8% cash back on tickets at Vivid Seats through May 2020. Like many high-end rewards cards, the Savor card offers an attractive sign-up bonus. You’ll earn $500 after spending $3,000 during the first three months. 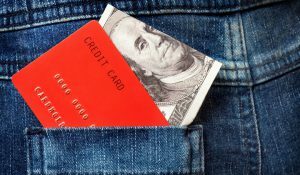 The minimum spend averages out to $1,000 a month, which is relatively low for most people who are serious about credit card rewards. The main draw of the Savor® card is the high cash back rate on dining and entertainment – 4% is as good as it gets. That’s unlimited cash back, so you don’t need to worry about caps or tiers. As long as your account is open, rewards never expire. You also earn 2% cash back at grocery stores and 1% everywhere else. In addition, you can earn 8% cash back when you buy tickets at Vivid Seats through May 2020. 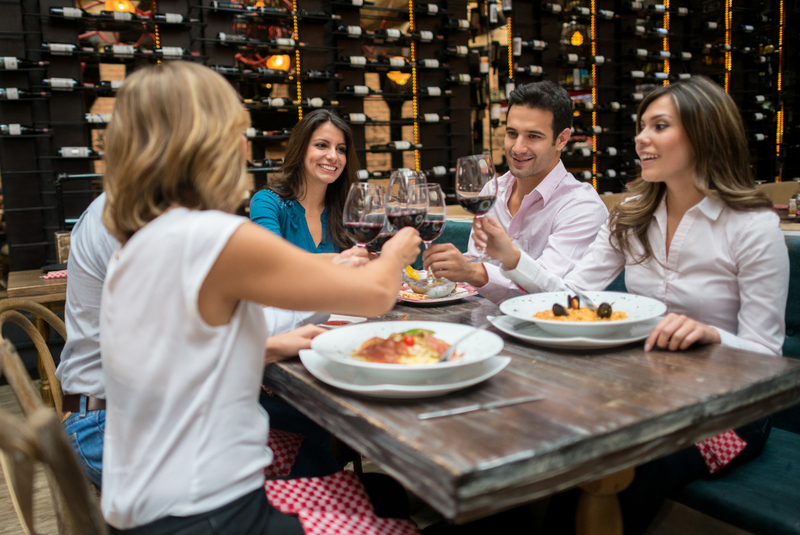 The high cash back rates on dining and entertainment make Savor an appetizing option for frequent diners, foodies, and those with active social lives – millennials come to mind. Nobody likes paying an annual fee, but the cards with the best rewards usually come with them. 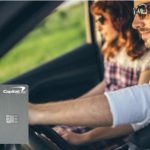 Capital One Savor’s $95 annual fee is waived for the first year, so you can try the card risk-free. Cardholders who spend a lot on going out – to restaurants and/or events – will find the annual fee is justified. 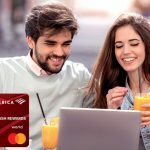 Those who don’t might be better off considering the Capital One® SavorOne℠ Cash Rewards Credit Card, which offers 3% cash back on dining and entertainment with a $150 signup bonus for spending $500 in the first 3 months at no annual fee. One of the great things about the Capital One Savor Cash Rewards card is its flexibility. Not only is the unlimited cash back structure simple, but so are the redemption options. The Savor card comes with a few valuable insurance benefits and other extras that make it even more appealing to cardholders who take advantage. Auto rental collision damage waiver – Save on car rental insurance. 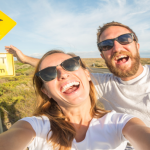 Travel accident coverage – Most travelers will have a separate travel insurance policy, but the extra travel accident protection doesn’t hurt. Extended purchase warranty – Don’t buy the optional extended warranty, Capital One® Savor® has you covered. Price protection (for 120 days after purchase) – If you find a better price on a purchase, you’ll be refunded the difference. $0 Fraud liability – You’re never liable for fraudulent transactions. No foreign transaction fees – This is a big one for travelers and online shoppers. Concierge services – Few cardholders take advantage of concierge services, but why not take the work out of scoring event tickets and making reservations? 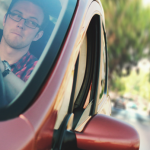 Roadside assistance – Broken down? Call Capital One and they’ll arrange services. 24-hour travel assistance – If you lose your card while traveling, call for a quick replacement and a cash advance. Premier access – Capital One Savor is a card for those who enjoy dining and entertainment, so it makes sense that cardholders get exclusive access to and discounts on culinary experiences and event tickets. With its generous $500 signup bonus and best-in-market cash back rewards on dining and entertainment, the Capital One® Savor® Cash Rewards card is a smart pick for people with above average spending in those categories (and excellent credit). The suite of extra perks makes it a well-rounded card that’s absolutely worth considering. 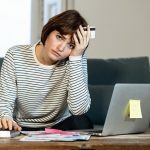 The $95 annual fee will give some cause for pause, but the Capital One Savor Rewards card is free for the first year, so there’s little risk in taking the card for a test drive. That said, in the long term, the annual fee means that only people who spend big on dining and entertainment will get maximum value from this card. Homebodies will want to look elsewhere.